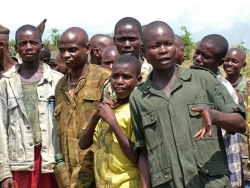 Several organizations have been active in order to demobilize Congolese child soldiers and help them find a way back to society. 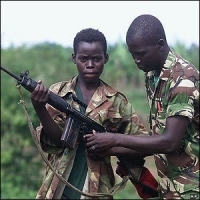 MONUC (The UN Mission in the Democratic Republic of the Congo) as well as Save The Children UK and the Norwegian CRN have united forces, and during recent years many child soldiers have had the opportunity to lay down arms and skip uniform. This process of demobilization is an essential precondition – but what happens to these children thereafter? 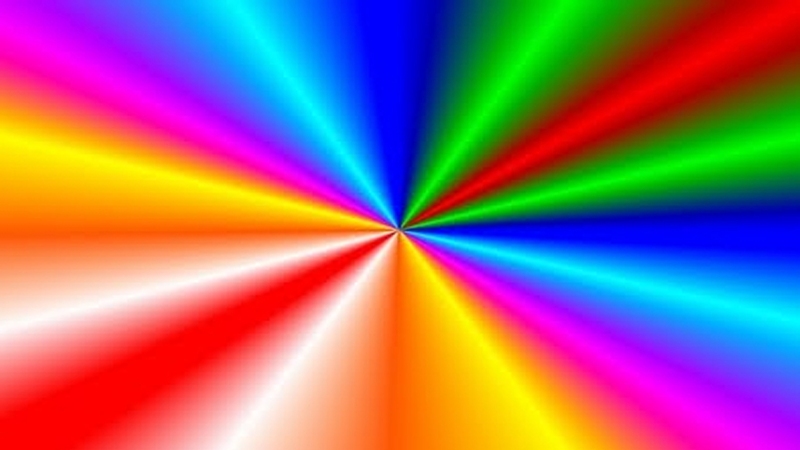 In 2009 people in the Congo may still be dying at a rate of an estimated 45,000 per month,] and estimates of the number who have died from the long conflict range from 900,000 to 5,400,000. The death toll is due to widespread disease and famine; reports indicate that almost half of the individuals who have died are children under the age of five. This death rate has prevailed since efforts at rebuilding the nation began in 2004. The long and brutal conflict in the DRC has caused massive suffering for civilians, with estimates of millions dead either directly or indirectly as a result of the fighting. There have been frequent reports of weapon bearers killing civilians, destroying property, committing widespread sexual violence, causing hundreds of thousands of people to flee their homes or otherwise breaching humanitarian and human rights law. An estimated 200,000 women have been raped. 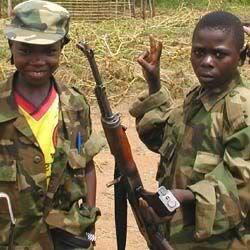 Few people in the Democratic Republic of the Congo (DRC) have been unaffected by the armed conflict. 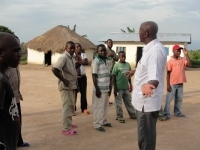 CERAO is responsible for the running of a rehabilitation camp for demobilized child soldiers in the outskirts of Beni. This camp, often termed “The Village”, has been established to receive approximately 50 children, boys and girls, but the situation has at times demanded twice that number.